I think we live in a time where homemaking has been looked down upon and I don’t think it should be that way at all! Making a house a home is something that is something that not just anyone can do. As I have grown as an adult, I have realized just how important homemaking is for my family. We have created an environment where we all help with the homemaking in order to create a home where we can feel joy! 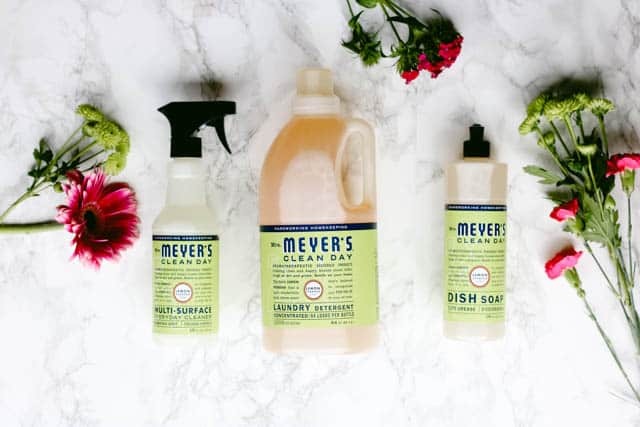 I absolutely love that Mrs. Meyer’s® Brand embraces homemaking to make products that turn homemaking into more than a duty, but more of a creative endeavor. This post contains affiliate links, but is in no other way sponsored. I am an organization junkie in the purest form. Seriously, I love it. I love tearing apart closets and turning them into organized, functional spaces. 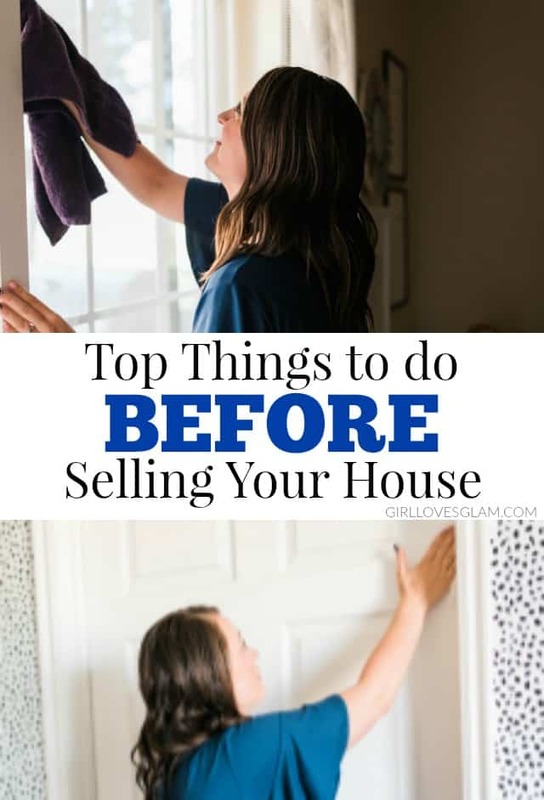 I have shared a lot of organization solutions on my blog over the years, but I have several other organization tips I haven’t ever shared. There are a lot of them that just aren’t big enough to have a post on their own. 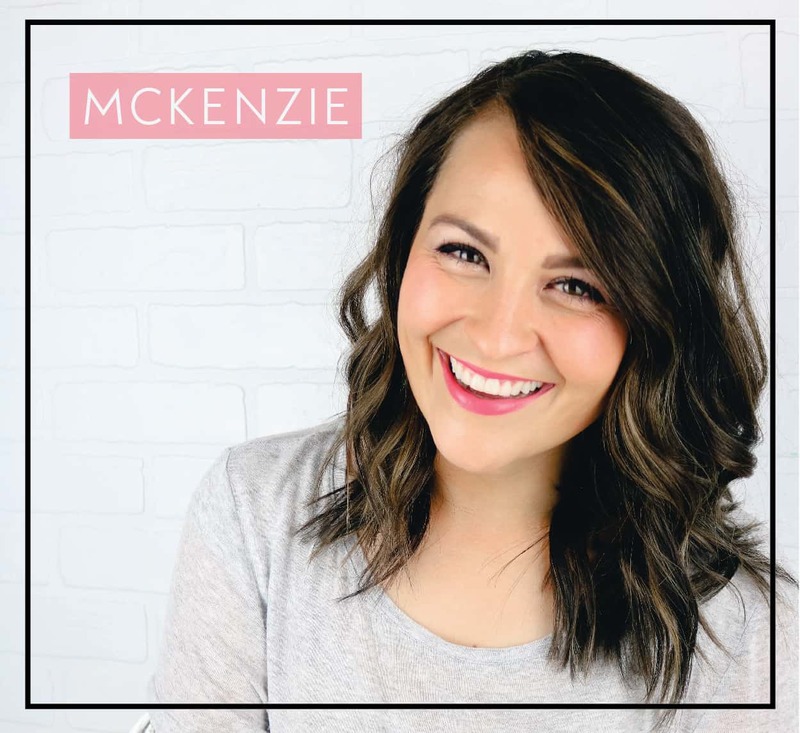 I decided to compile all of the organization projects I have ever done AND share new tips and hacks I have learned too! 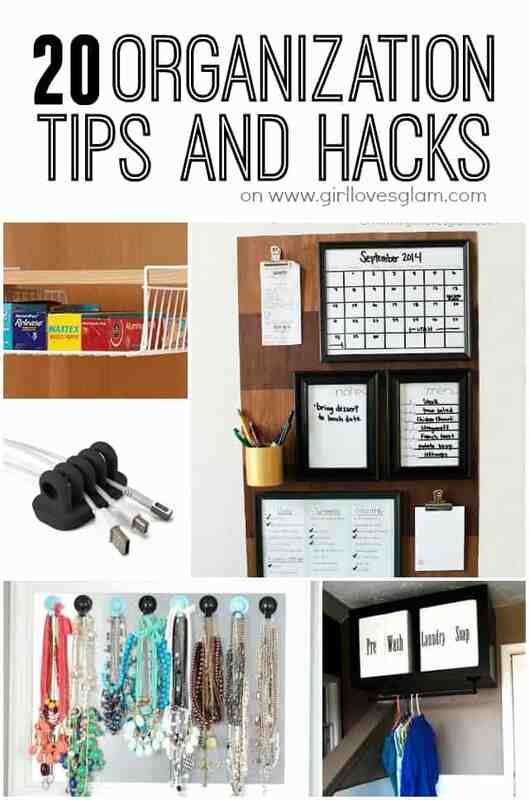 Here are my top 20 organization tips and hacks! I hope they help you organize your life too!